FSIS said it first became aware of the problem on Tuesday. 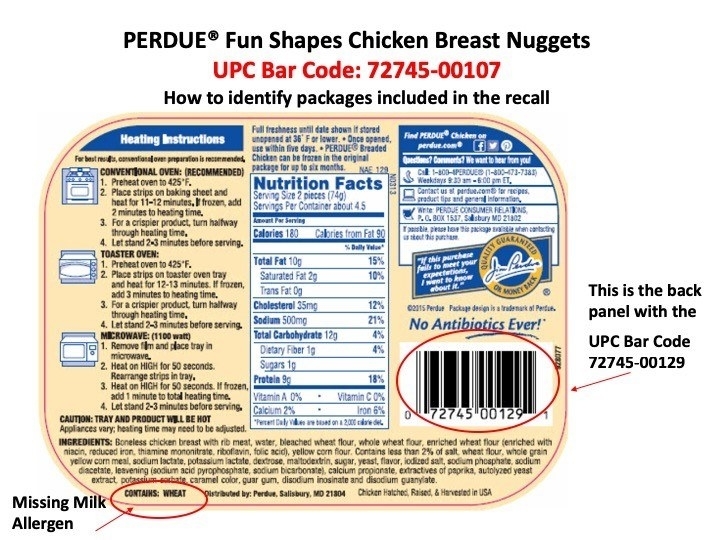 Authorities are now urging people to double check if they’ve purchased the nuggets. The affected products have a use-by date of Nov. 26, 2019, and a UPC of 0 23700 03558 5. 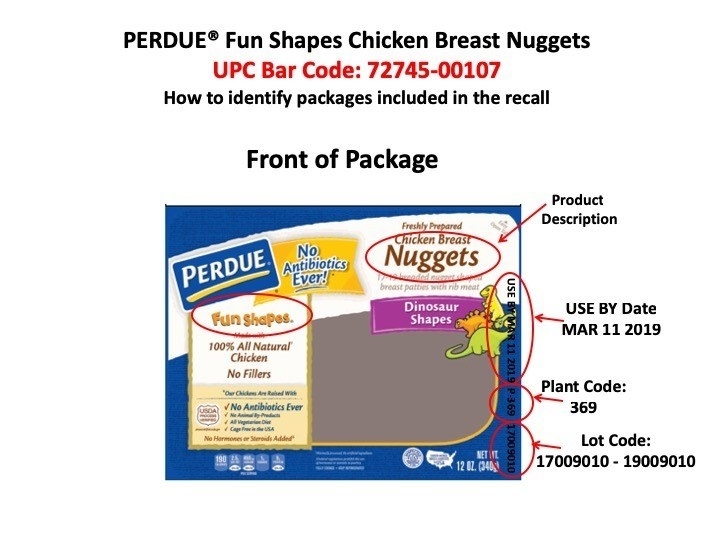 The affected products were made on Jan. 10 and have a use-by date of March 11.